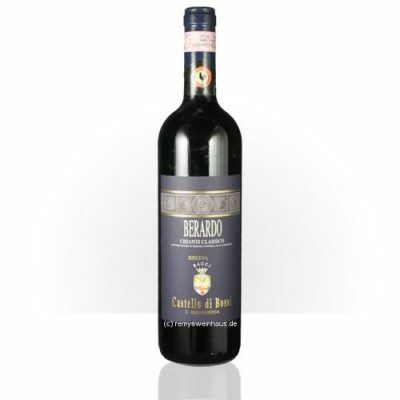 Very pretty depth of fruit with walnut, plum and tea aromas and flavors. Medium body, integrated tannins and a ultra-fine finish. Very classy riserva. Drink now.